Pvt. 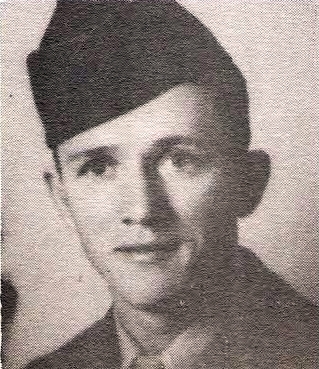 William C. Chambers, Jr., son of Mr. and Mrs. W. C. Chambers, Olney, husband of Jimmie McCarson, Elbert, attended Mecargel High. Entered Army, 1946, trained at Fort Bliss, Texas.